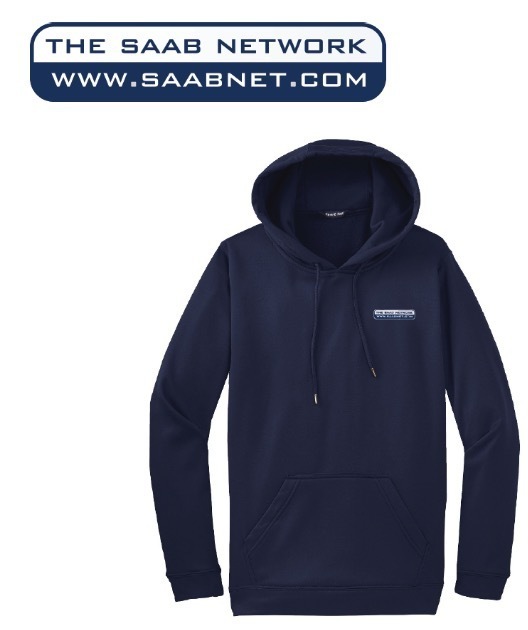 I had someone contact me because they wanted a Saabnet.com hoodie for himself and his girlfriend, but I no longer add new stock to my fleece pullovers and have XL and up only left in my inventory, so I looked to see if I could get some embroidered for him. The best deal I could find on a very small batch is $35 each plus shipping. If you are interested in one of these, please email me (click the email link on my posting) and let me know so I can order your size.